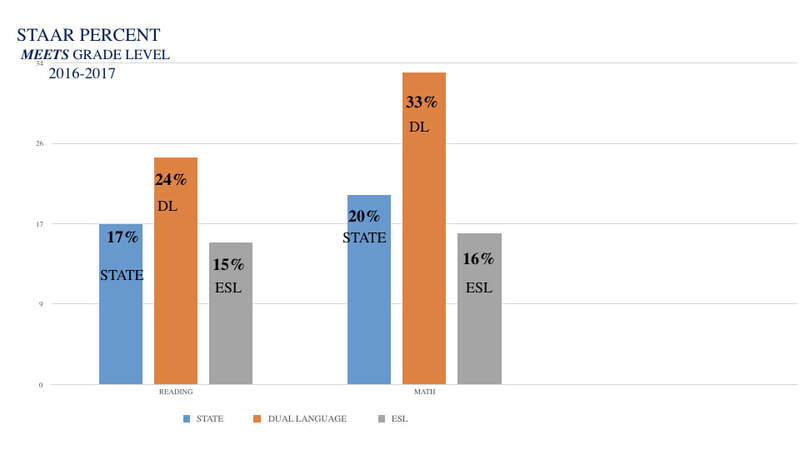 native Spanish speakers and native English speakers. 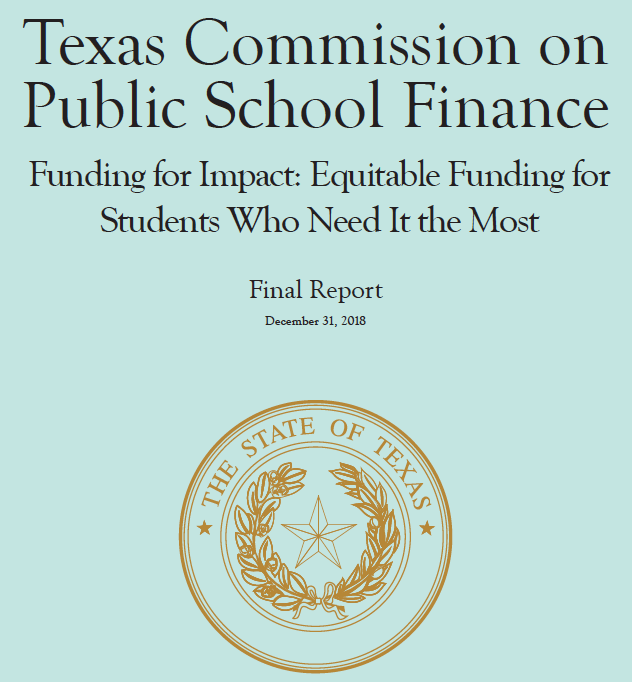 ​The presentation above resulted in this Legislative Priority being accepted as 1 of 9 priorities adopted by the Texas State Board of Education and the Texas Commission on Public School Finance. 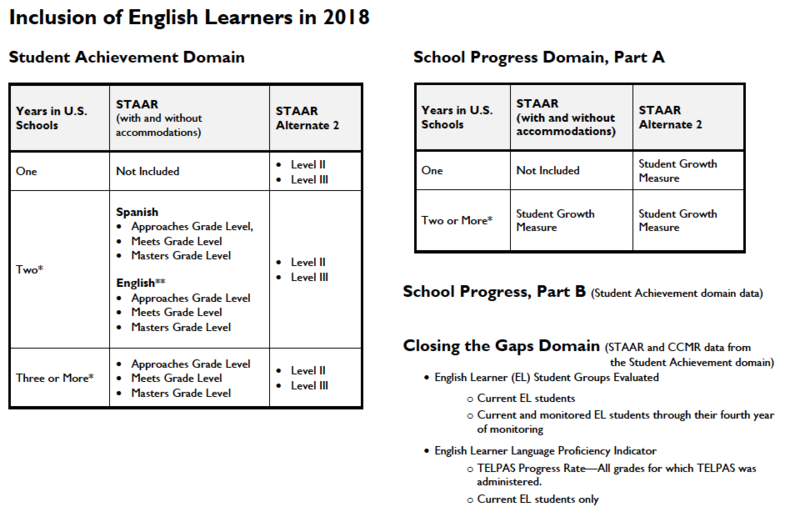 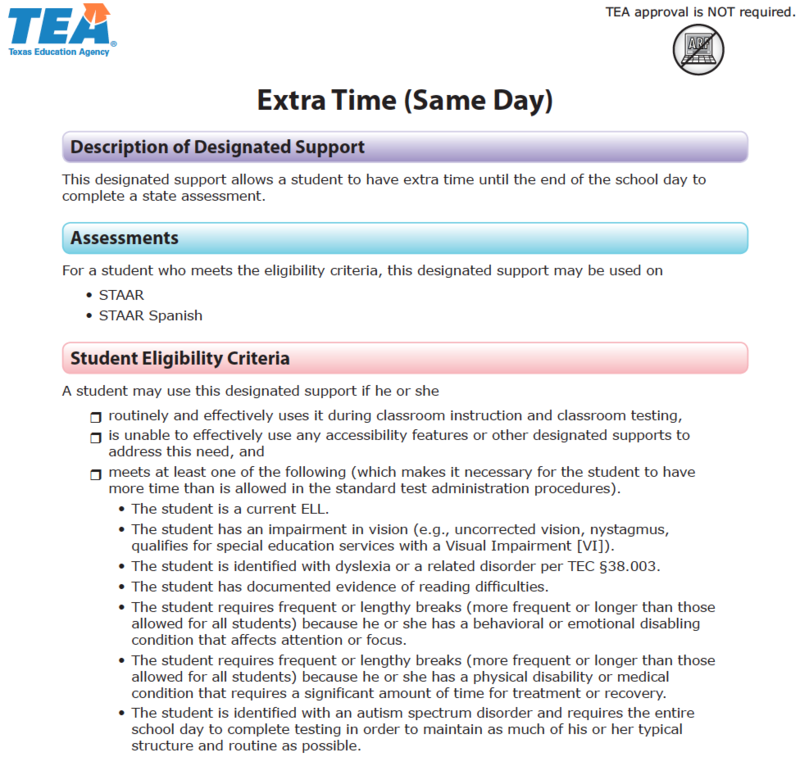 Texas State Board of Education's 2019 Legislative Priorities. 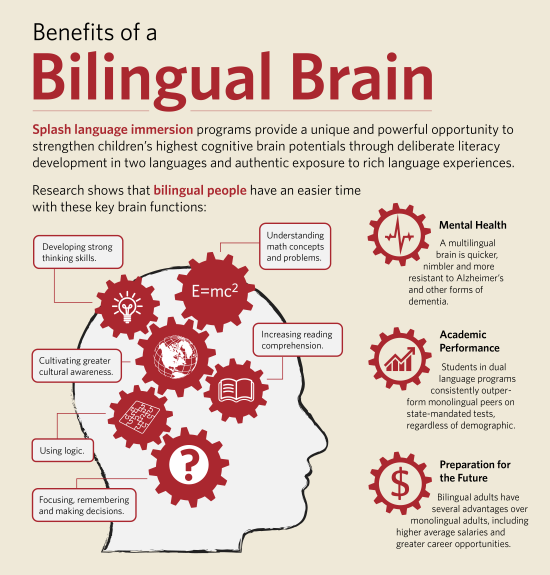 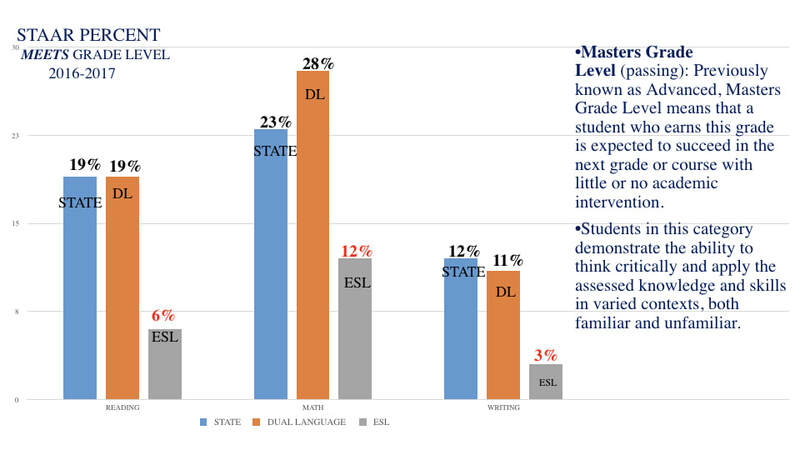 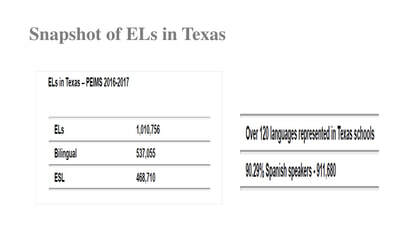 As a former dual language school principal in the Austin, Texas area, the most common question asked of me was – why dual language? 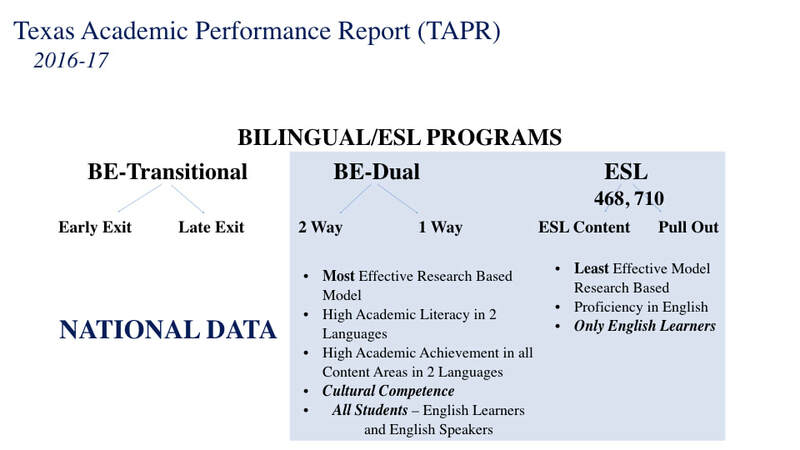 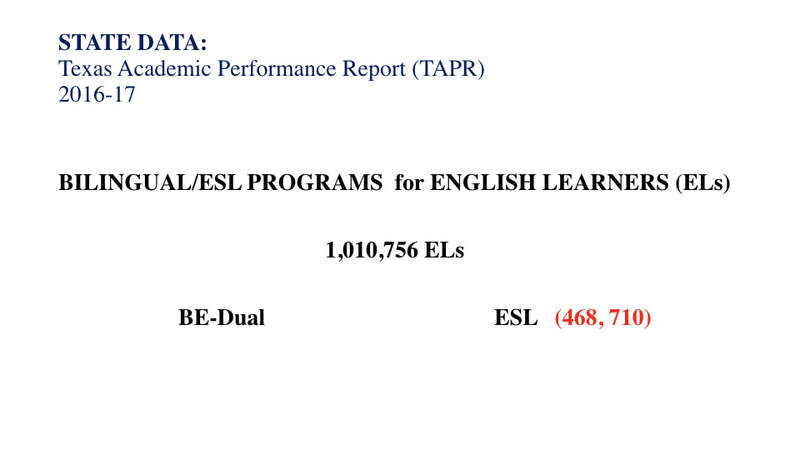 English and Spanish Language Arts & Reading are now aligned for Dual Language classrooms! 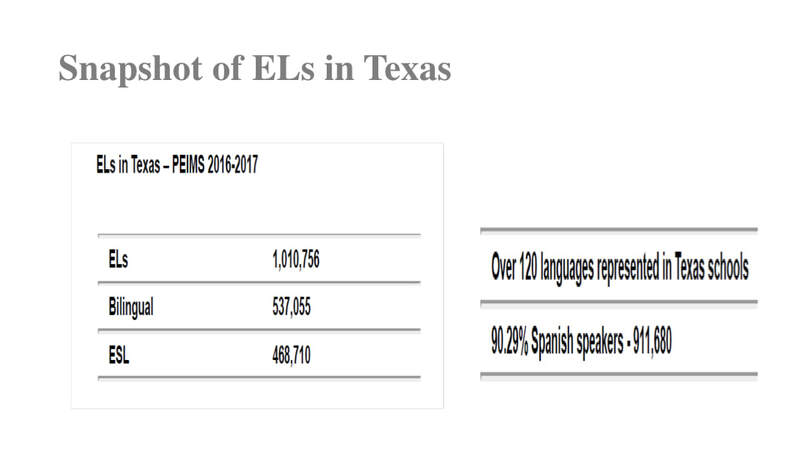 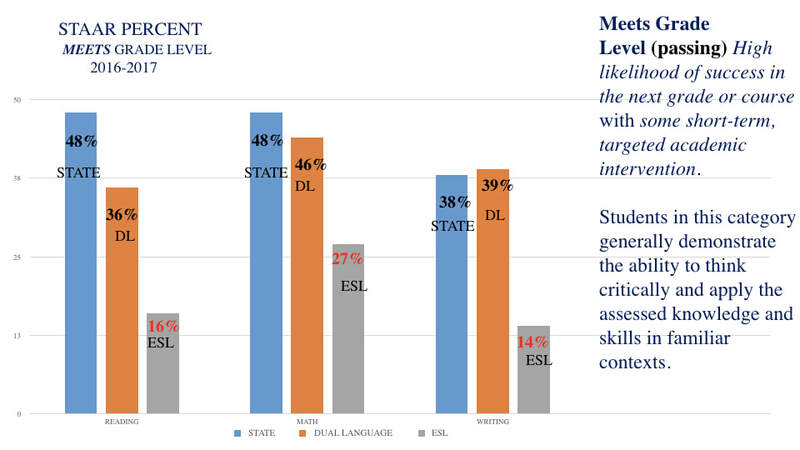 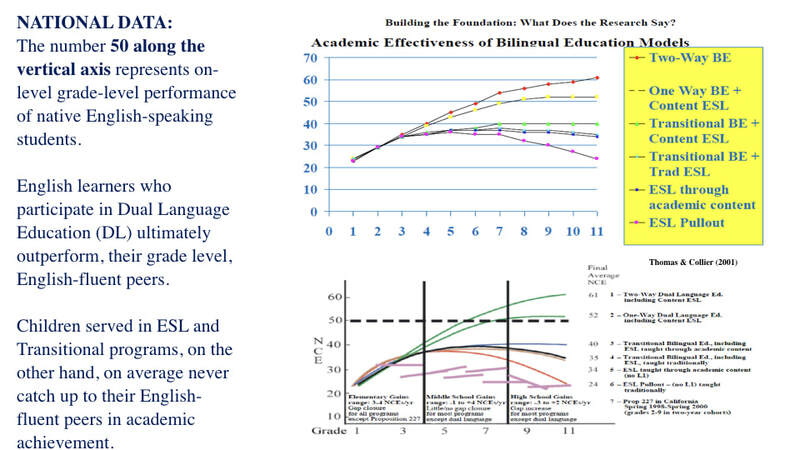 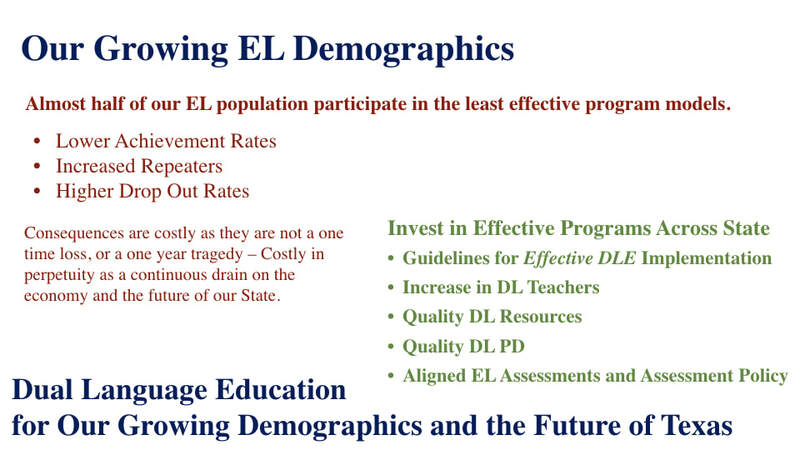 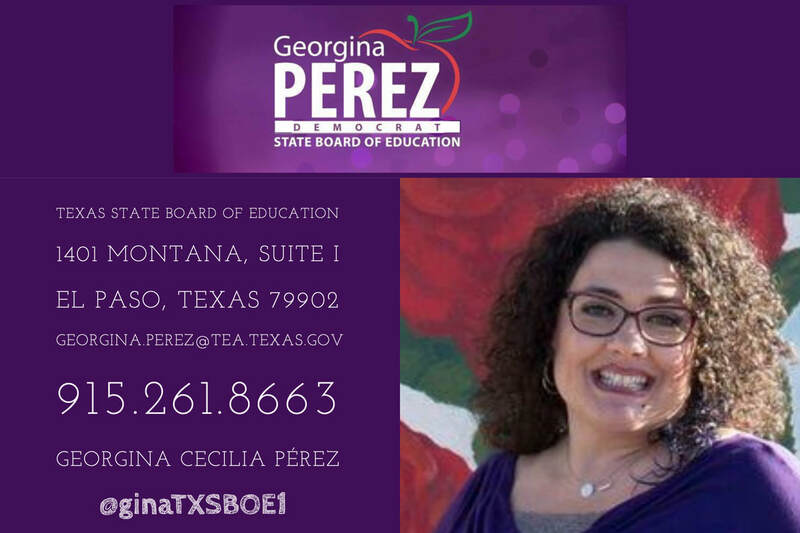 Texas teachers are equipped with the BEST and most rigorous standards EVER; shaping and supporting bilingual and biliterate students. 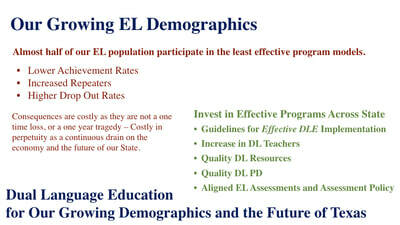 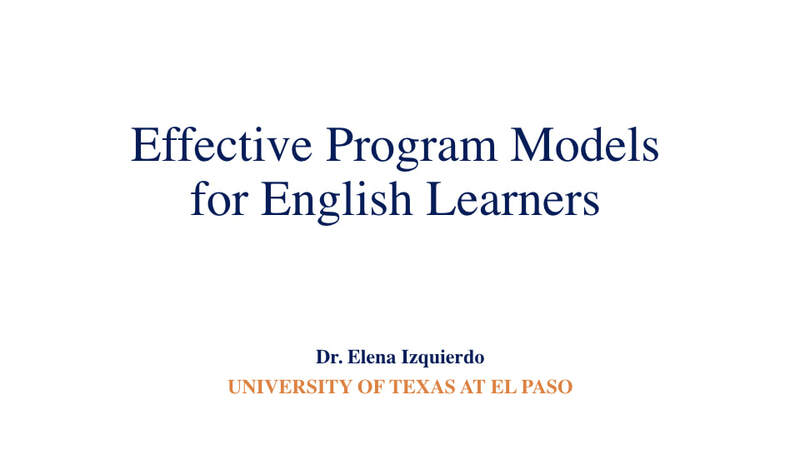 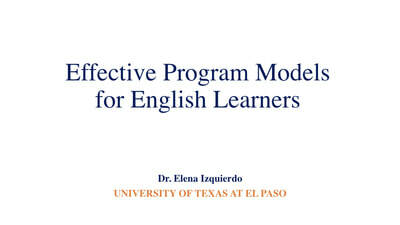 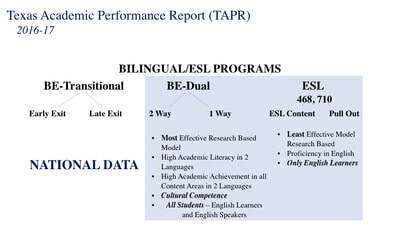 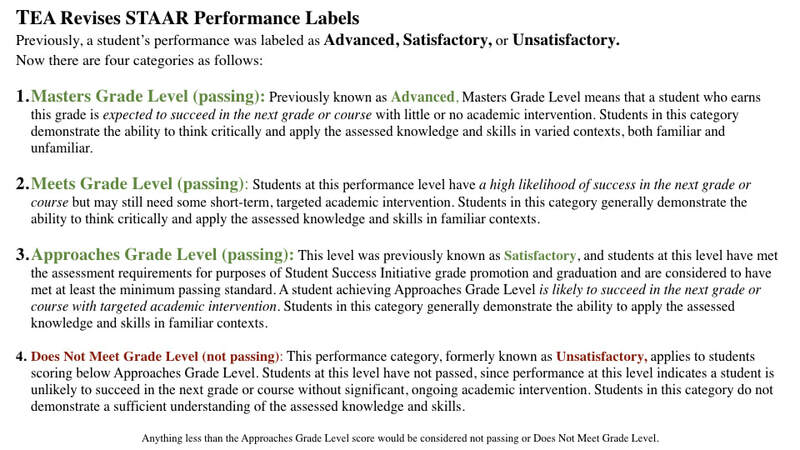 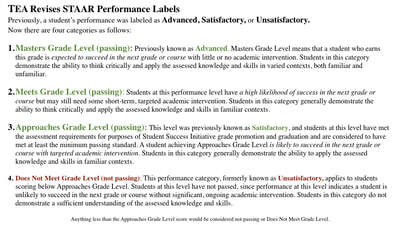 ​for the identification and reclassification of English learners.